Agent, editor, and publisher Glenn Lord, 80, died December 31, 2011 in Pasadena TX. Lord is best known as a champion of the works of Robert E. Howard, and acted as agent for the Howard estate starting in 1965. Lord worked tirelessly to keep Howard’s work available, and brought many of his unpublished works into print. In his journal The Howard Collector (18 issues from 1961-73), Lord included rare and unpublished work by Howard, along with news, essays, and indices. He produced a special final edition of The Howard Collector in summer 2011. Lord wrote a landmark work on Howard, The Last Celt: A Bio-Bibliography of Robert Ervin Howard (1976); co-edited Robert E. Howard: Selected Letters: 1923-1930 (1990, with Rusty Burke & S.T. Joshi); and edited Robert E. Howard: Selected Letters: 1931-36 (1991). He received a World Fantasy special convention award in 1978, was guest of honor at the Centennial Robert E. Howard Days festival in Cross Plains TX (2006), and guest of honor at PulpCon 36 (2007). Glenn Richard Lord was born November 17, 1931 in Pelican Louisiana. He discovered Howard’s work in the early ’50s when he read collection Skull-Face and Others (1946). Lord devoted himself to collecting Howard’s fiction, poetry, and letters, eventually amassing a huge collection of Howard’s material, including hundreds of then-unpublished stories, most of which he helped shepherd into print. 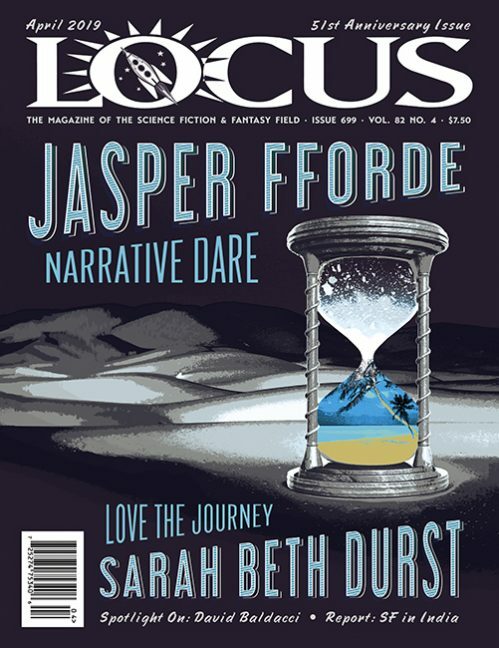 See the February 2012 issue of Locus for a complete obituary.